Pet owners might agree that their pets secretly (or not so secretly) rule their homes. According to NAR Research, 99 percent of pet owners consider their animals to be part of the family, and many pet owners make home choices, and even undertake home renovation projects, with their pets in mind. 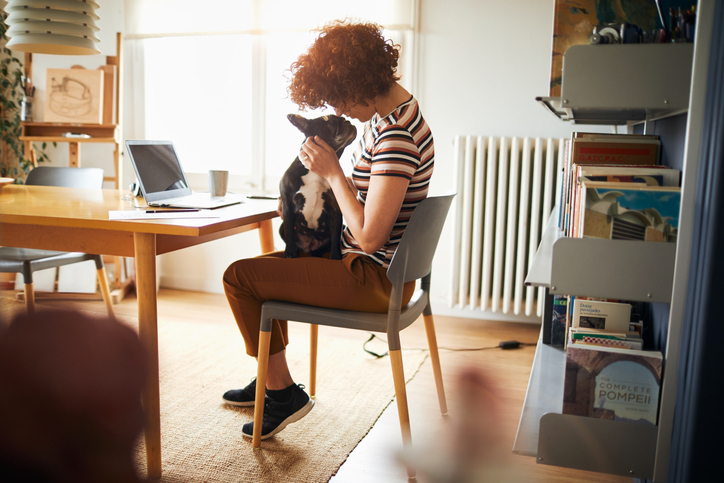 Recent home buyer and seller data reinforces that finding, showing that animals in the home can have quite an influence on their owner’s choices.